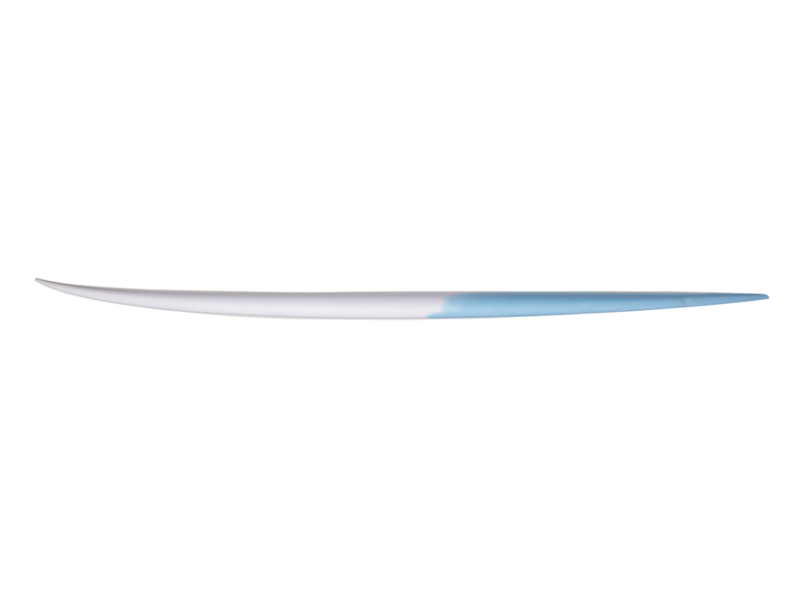 The piña colada // is a sweet cocktail made with rum, cream of coconut, and pineapple juice, served blended or shaken with ice. 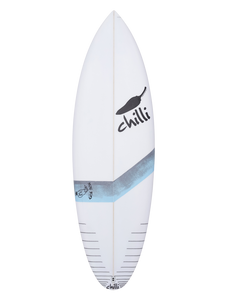 It may be garnished with a pineapple wedge and a novelty umbrella. 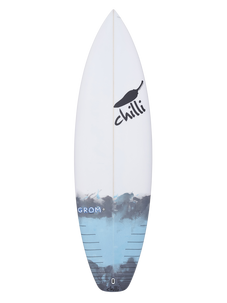 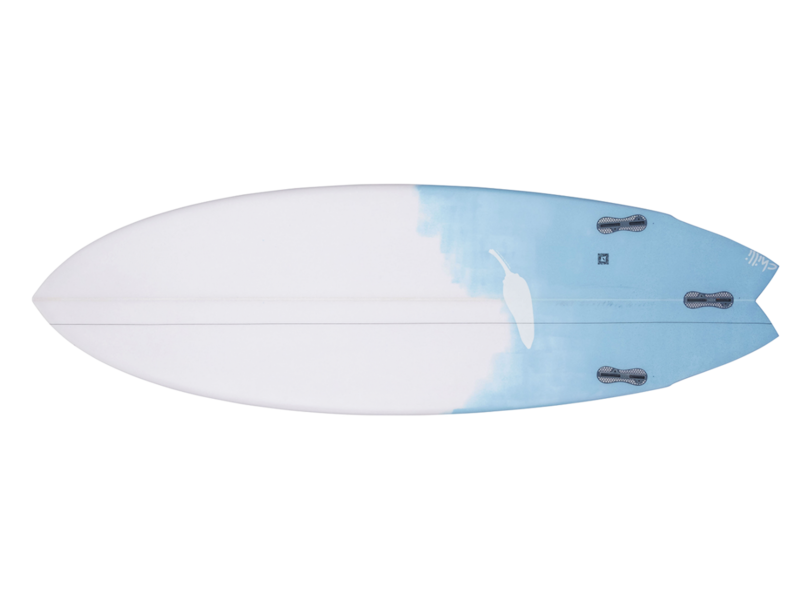 Just as tasty as the drink itself this new board is designed to put the fun back into summer slush, point breaks and if you dress it with the right fins almost all conditions. 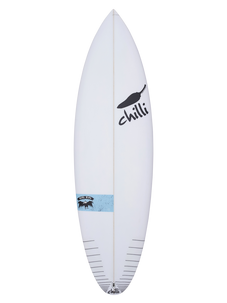 Its got area through the whole body of the board making the deck flat but nice and low in the rail line. 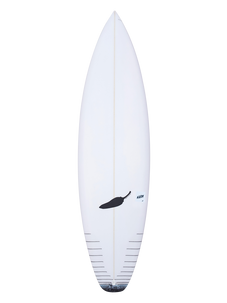 The wide nose is for paddling and pushing through flat sections. 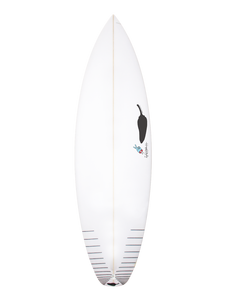 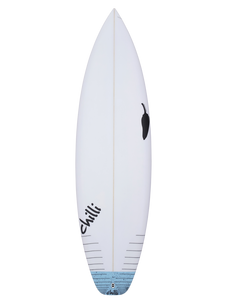 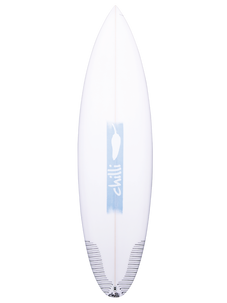 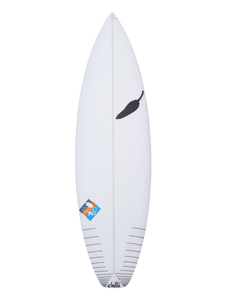 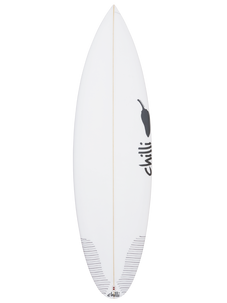 The tail end is heavily inspired from the classic twin fin era. Single flyers level with the side fins creating the break in the outline and allows curve into the narrower swallow tail so it can perform in the pocket. 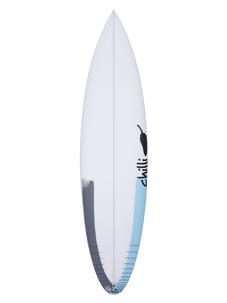 The ultimate blend! 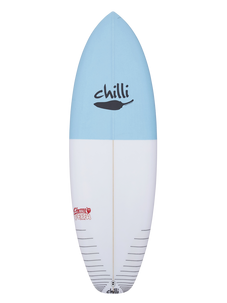 We recommend riding it 3-4 litres more then your desired volume or dropping 3-5 inches from your desired shortboard.